Home > Lead Runners > Samurai Food Pte. 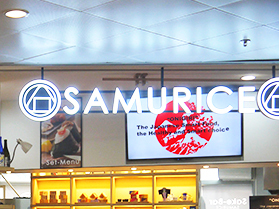 Ltd.
SAMURICE uses carefully selected safe and secure ingredients including Japanese-made rice, laver, and salt. 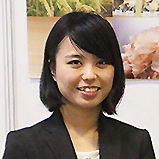 Through rice balls, we would like to deliver the taste of Japanese rice to the world and aim to contribute to the export expansion of Japanese made rice and agricultural revitalization. 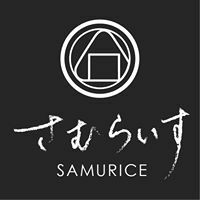 Our brand name"SAMURICE" comes from a famous Japanese word "SAMURAI" and by combining it to "RICE". It is an easy-to-remember brand name and contains our aim of spreading Japanese rice overseas with a strong spirit like "Samurai". 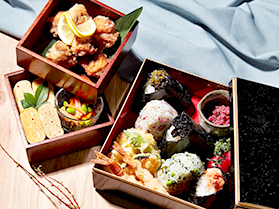 In Singapore where there are many Japanese resident employees and also people are interested in Japanese culture, Japanese food is popular and we can say that everyone has eaten once. 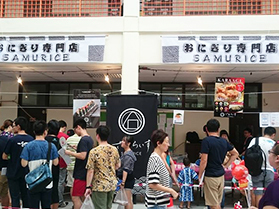 The market environment is good and we decided to expand our rice ball shop “SAMURICE”in Singapore with the intention of our headquarters, “spreading Japanese rice to the world”. 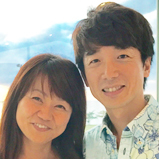 It can be said that it is a country that economically developed, we have set higher prices, but we are offering products that stick to quality, such as seaweed from Yamamoto Nori and Mentaiko from Fukuoka Fukuya. 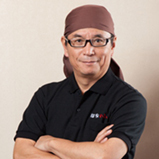 As the result, we have received high repetition from customers. 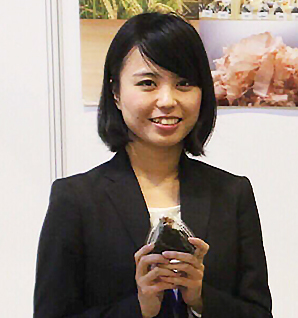 Our concept of “Healthy and easy to eat”is well accepted and we have decided to open five directly managed shops in Singapore by January next year. We have acquired our trademark registration in an early stage. Regardless of whether advancing or not, we have already registered our trademark in about 30 countries. Postponement is also important because it is a factor which can cause litigation matters. The steady task for our operation is logistics and securing human resources. We feel difficulty to efficiently connect points scattered in Singapore, such as factory (central kitchen), shops, and delivery destinations, because the vehicle fee is expensive. Regarding human resources, there are very few Singaporeans who want to work in restaurants, so we are short of human resources at any time as the number of stores increases. Because personnel expenses are also very high, we believe that corporate efforts are necessary, such as making operations simpler and creating an efficient shop arrangement. 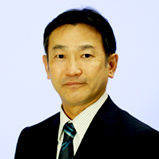 The food and drink industry is saturated in the Japan market, and it is difficult to succeed for start-up companies. 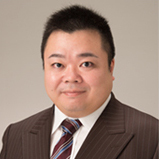 On that point, there are still opportunities for the Japanese food concept in the Singapore market, and considering the convenience to neighbouring countries, various possibilities spread. 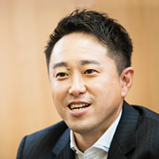 In Singapore, we plan to expand 20 shops by combining directly managed shops and franchisees within five years. I think that Onigiri is a Japanese food which is “healthy, easy to buy and eat at reasonable prices”. 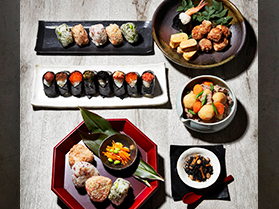 By taking such advantages,On November 24, 2016, which is the day of Japanese food, we started a deployment in New York, the USA as the second overseas country.In June 2016, we established SAMURICE NY INC as a US corporation of Agri Holdings.By using our company’s resources, we have started offering our rice ball brand “SAMURICE”.In addition, we are also paying attention to Philippines and Thailand near Singapore. 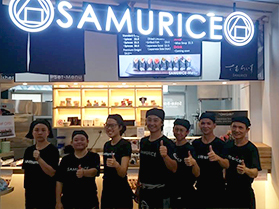 By locating Singapore as a hub, I hope to expand and spread “SAMURICE”to neighbouring countries, then we will develop it to the world as a fast food using rice. While we are expanding Japanese exports, contributing to farmers in Japan and aiming for the world’s top “rice balls shop”to make “onigiri”synonymous with rice’s fast food. 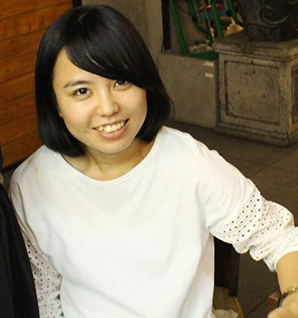 After graduating from Osaka University (Faculty of Law) in 2015, entered a Japanese company as new graduate and experienced a launch of Japanese Café while staying in Ho Chi Minh. 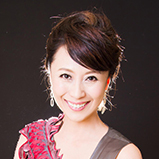 She was interested in developing restaurants overseas and belonged to SAMURAI FOOD PTE. 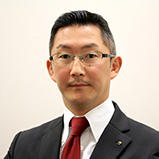 LTD. from May 2016. She is in charge of store development and FC deployment.